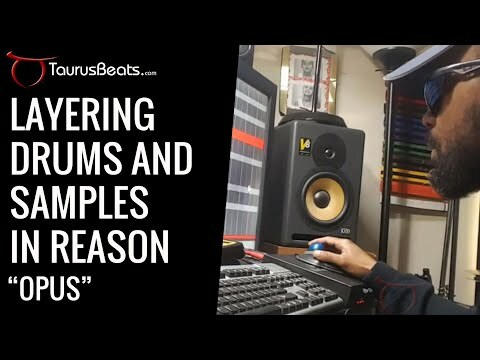 Still Relevant Sample Flip Beat Video;Still Relevant Sample Flip Beat Video Part of the Make Beats with Propellerhead Reason Video Series; TaurusBeats shows How To Flip A Sample with Akai MPD32 and Propellerhead Reason making the beat Still Relevant. Still Relevant features a sample from Eddie Kendricks. This sampled hip-hop beat was done in Propellerheads Reason 4.01, using the Akai MPD32 USB/MIDI controller and the M-Audio Oxygen8 v2 USB/MIDI Keyboard controller. 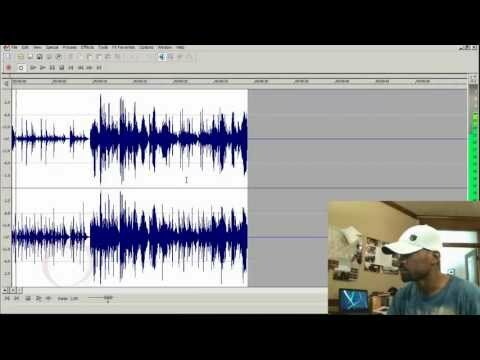 TaurusBeats shows How To Flip A Sample with Yamaha DJX and Propellerhead Reason making the sample flip beat OPUS.